Yeah, you read that right. 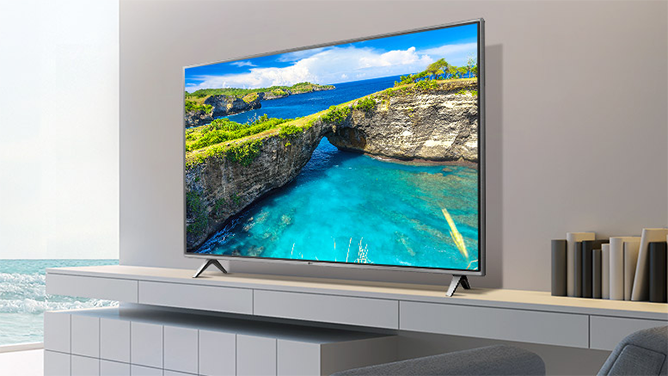 While we're used to deals that are along the line of “buy big item, get free dinky little add-on,” LG is seriously upping its promo game with an offer to award new G7 buyers a free 43-inch 4K TV. There's one big asterisk on this deal, and that's because it's just for Canada. Not only do they get all that delicious poutine, but also this very tempting offer. 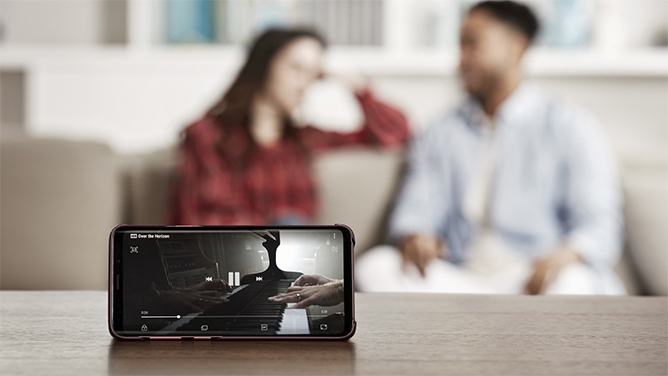 Shoppers need only pre-order the G7 by the end of the month from participating retailers or carriers to qualify, and it's not even limited to one per household — if the whole family wants new G7s, you can score up to four free TVs. Color us jealous. Part of this one's real fresh on our mind, as it was just a few hours ago that we told you about Samsung's fantastic prices on its latest flagships for Verizon users. 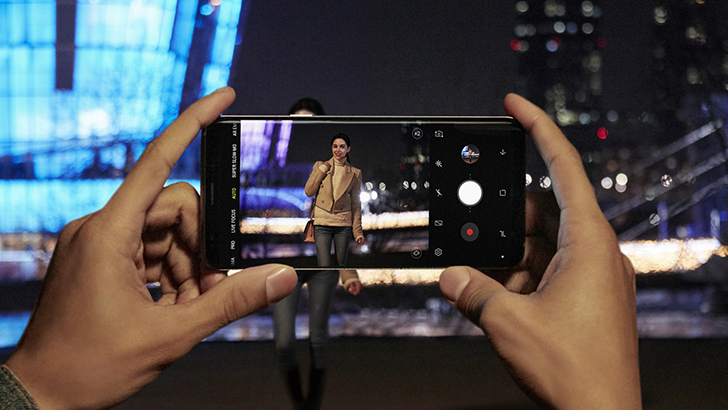 There's a decent $640 offer for the Galaxy S9+, and even a solid deal on last year's Note8, but the real stand-out is the Galaxy S9 itself for a mere $520 on Verizon's installment plan. But these aren't the only Samsung Galaxy deals to cross our path this week, and we also spotted an attractive offer on a dual-SIM international GS9+ for just about $700. If dual-SIM support matters a lot to you (and full coverage of US LTE bands matters less), this could be just what you're looking for. And no pressure, but if you take the plunge by Sunday you can also pick up a free Google Home Mini. 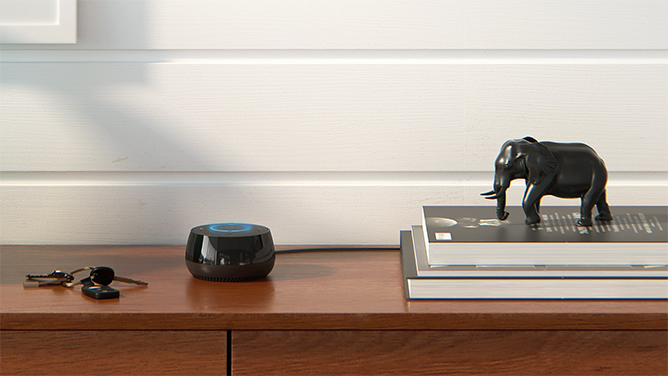 Setting up a smart home can be daunting — if you plan to do it right, there can be a LOT you need to buy, and all those smarts don't make any of this hardware particularly cheap. Thankfully, there are very good deals out there if you can find them, and quite a few of them are available at Amazon right now. You can pick up Lumos connected light bulbs for $17 a pop, or go the combo route with two Lumos bulbs and a Genie smart speaker for $55. And if your burgeoning smart home is already well-lit and full of sound, Amazon's also got a Eufy smart scale on sale for $35. The timetables on these offers vary, but you've got until mid-to-late next week to reap their rewards.